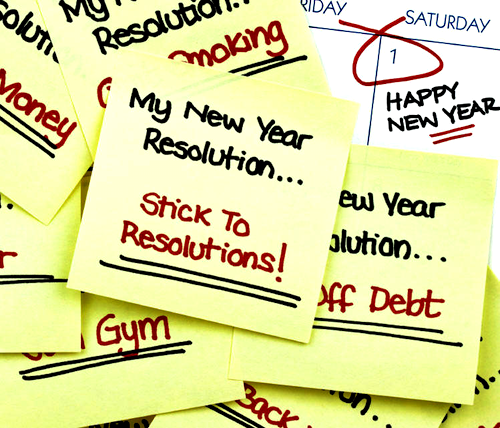 Adelaide Hills Business Centre: 5 Simple Steps to Secure Your New Year's Resolutions. 5 Simple Steps to Secure Your New Year's Resolutions. The new year is here with many of us committing to a New Year's resolution or two. So to help you succeed and achieve your goals here are five simple steps to follow. STEP 3. Learn to say NO! There is nothing new here, however its five simple steps to improve our ability to achieve our goals. All the best with your 2015 goals.